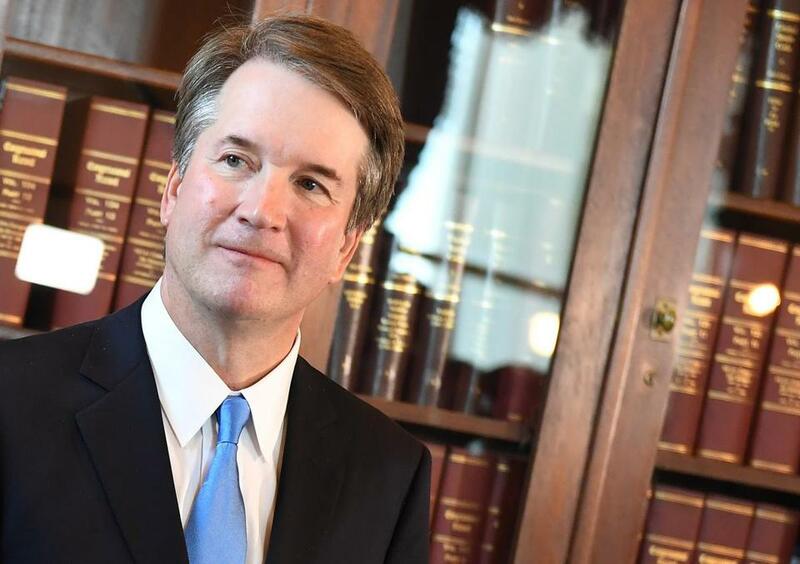 Since President Trump nominated Brett Kavanaugh to the Supreme Court on Monday, a number of Harvard Law School faculty members and recent graduates have publicly praised the appellate judge for his intelligence and generosity during a 10-year stint as a visiting lecturer. But at least one Harvard Law professor isn’t expecting good tidings if he’s ultimately confirmed to the high court. “He will be a disaster for the country if confirmed,” said Elizabeth Bartholet, the Morris Wasserstein Public Interest Professor of Law at Harvard, in an e-mail Wednesday morning. 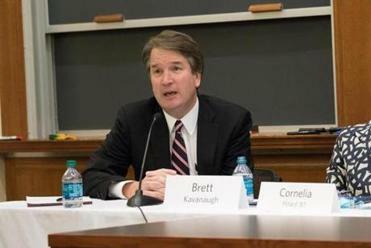 Bartholet, a former lawyer for the NAACP Legal Defense Fund and founder of the Legal Action Center in New York, stressed that she was basing her comments on Kavanaugh’s judicial record — not his time at Harvard. She was one of several Harvard Law professors whom the Globe reached out to for comment on Kavanaugh. “Some key problems: His views on executive power threaten to undermine our democratic system and his views on 2nd amendment threaten attempts at reasonable gun regulation,” Bartholet wrote. Brett Kavanaugh, nominated by President Trump for the Supreme Court, was a visiting professor at Harvard Law School, where he was well-liked by both students and faculty members. She didn’t immediately respond to a follow-up e-mail asking whether she ever interacted at Harvard with Kavanaugh, who worked previously in the George W. Bush administration and also for independent counsel Ken Starr during the Bill Clinton investigation. Conservative groups, meanwhile, have praised Kavanaugh. Among his many boosters Tuesday was John Malcolm of the right-leaning Heritage Foundation. Matt Viser of the Globe Staff contributed to this report. Travis Andersen can be reached at travis.andersen@globe.com. Follow him on Twitter @TAGlobe.